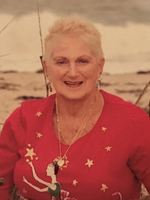 Provide comfort for the family of Mary McLean with a meaningful gesture of sympathy. 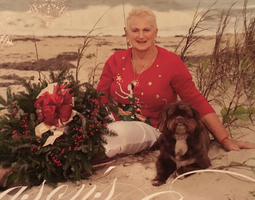 Provide comfort for the family of Mary McLean (Carbonaro) by sending flowers. My heart is broke. I cut Mary’s hair for many years I just called her house this evening to see how she was doing. No answer I had a bad feeling and found her obituary. I will miss her and Freddy dearly one of my favorite ladies. The most caring and loyal person I think I ever met . God bless you Mary you were taken too soon I hope you are in heaven and at peace. My condolences to her family and friends.